It is released by Rough Guide, a travel company known for their guides, e-books, and blog, and the ranking is based on the votes of their readers. 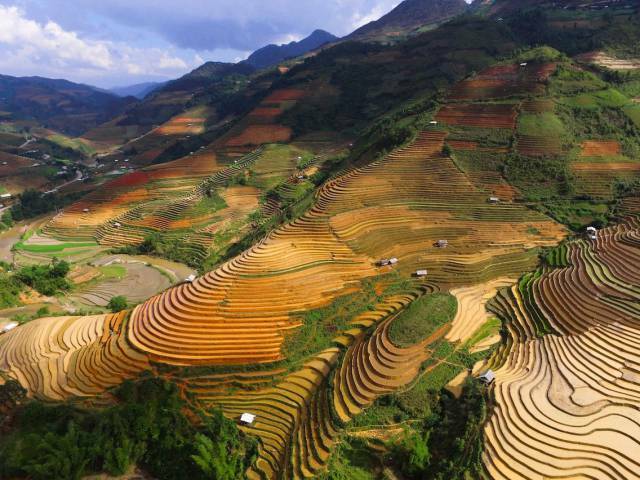 Vietnam's wild and impressive landscapes, including the terraced fields of the Sa Pa mountains, earn the Southeast Asian country a place in the Rough Guides readers' top 20. 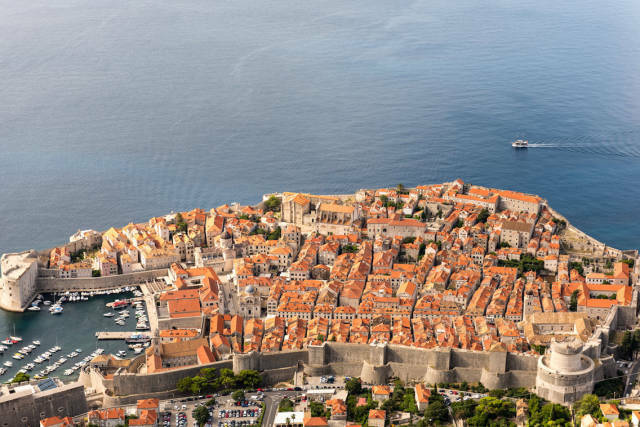 The terracotta skylines of Croatia's tourist traps like Dubrovnik and Split against the deep blues of the Adriatic sea make for great tourist snaps, and won over Rough Guides readers earning a place on the list. 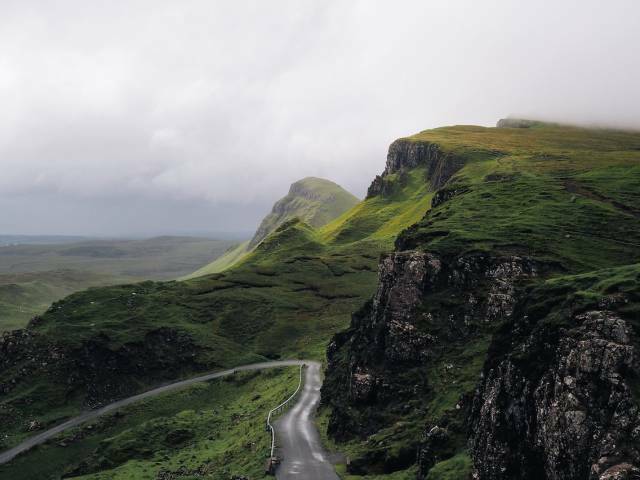 Among its dewy hills and rocky coastlines, Rough Guides readers are rarely left disappointed — even if they are left a little wet. One guide states that, "Among the romantic preconceptions visitors bring to Ireland, it is their expectations of the landscape that are most likely to be fulfilled." Whether it's the glacier peaks, the bustling cities, or the Northern Lights that brings visitors to Norway, few are left dissapointed upon departure — Rough Guides readers included. 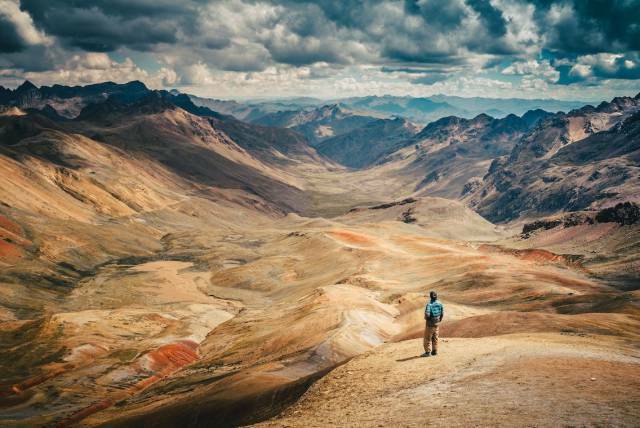 Rough Guides readers were won over by Peru's eclectic and varied landscapes — with everything from the stripey peaks of Rainbow Mountain, the perilous steps of the ancient Inca Trail, leafy rainforests, snow-capped summits, and many deserts, Peru has it all. What's more, Peru made it onto Business Insider's recent list of 100 trips everyone should take in their lifetime, according to the world's leading travel experts— proving that it really is a must-see getaway, regardless of what you're going in search of. 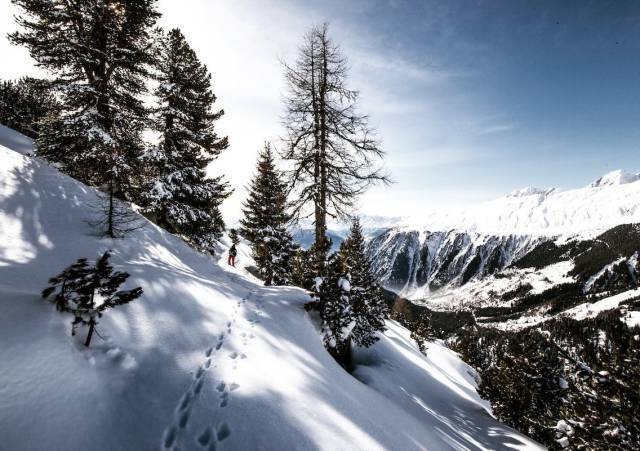 Switzerland's mountainous landscape, snowy runs and hiking trails offer plenty of opportunities for visitors to get out into the wild and actively enjoy its stunning landscapes. 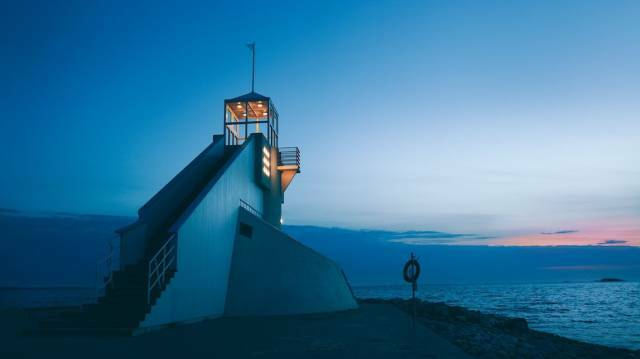 One Rough Guides reader believes that "the skies, the forests, the mysticism, and just about everything else" earn Finland's stunning Nordic landscapes a place in the list. 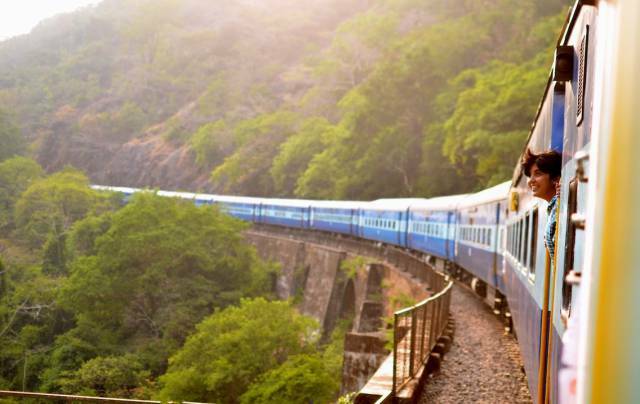 Whether it's the beautiful cultures or lush landscapes, Rough Guides readers have a soft spot for India, and it was voted the 13th most beautiful country in the world. 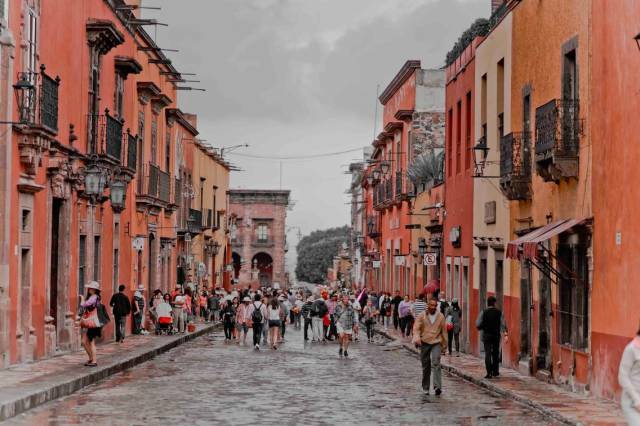 One Rough Guides reader states that Mexico has it all when it comes to history, breathtaking sites, and deeply-engrained, enchanting culture: "Beautiful nature, ancient temples, great food. So much to see and explore." This small European country is has an endless number of historical and cultural sites that will leave visitors reaching for the camera. Whether it's the mirrored waters of Lake Bled — a glacial lake equipped with hot springs and a tiny, church-topped islet, or the stunning, baroque architecture lining the streets of Slovenia's capital, Ljubljana. 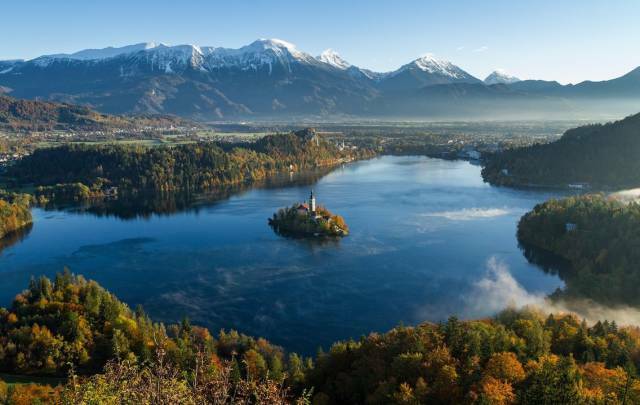 Slovenia's natural landscapes partnered with its unique national identity makes the country one of the most beautiful places in the world, according to Rough Guides readers. 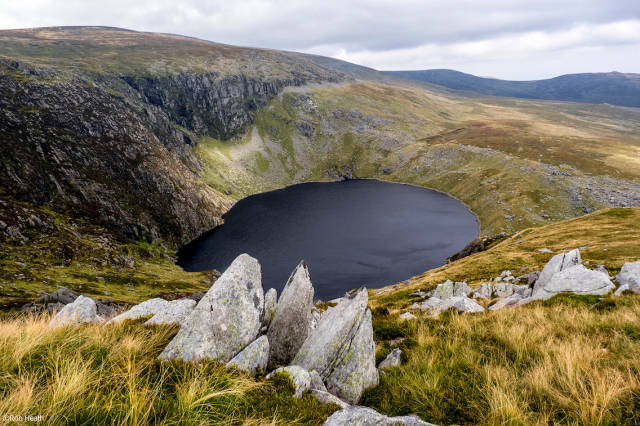 Described on the Visit Wales website as "epic", Wales' trademarks hills and lush valleys are truly the stuff "of Legends" to Rough Guides readers. In addition, the number of castles, heritage sites, and quaint villages add to rather than interrupt the vast landscape of wild greens and cool stone. 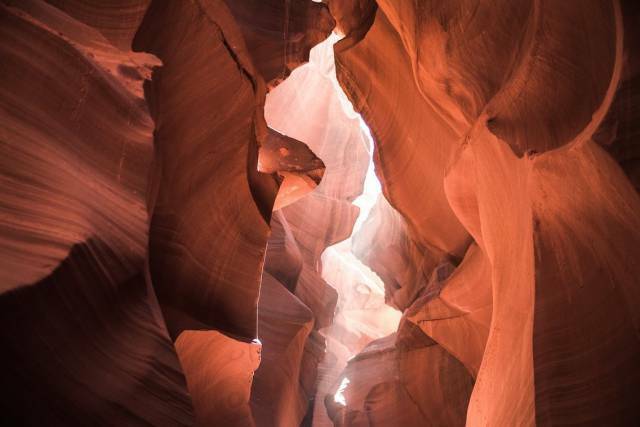 Each state's varying and characteristic landscape makes the USA the ninth most beautiful country in the world, according to Rough Guides readers. Boasting peaks to canyons, metropoles to wastelands, there are few places across the vast nation that aren't worth getting the camera out for — especially national parks and landmarks such as the Grand Canyon and Yosemite, which are "protected for posterity with the world's best national park system" according to one Rough Guide reader. 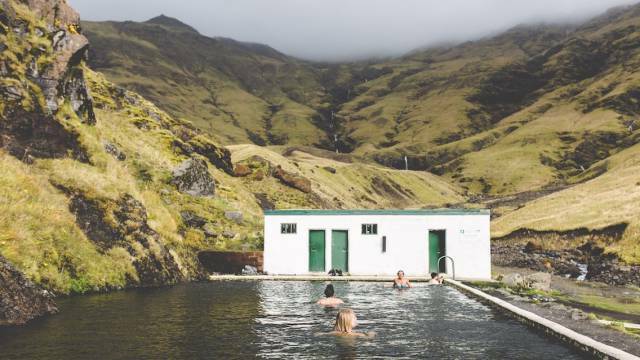 With its volcanic mountains, black sand beaches, and number of natural hot springs, Iceland's unique and dramatic landscape was ranked the eighth most beautiful place in the world in the Rough Guides list. 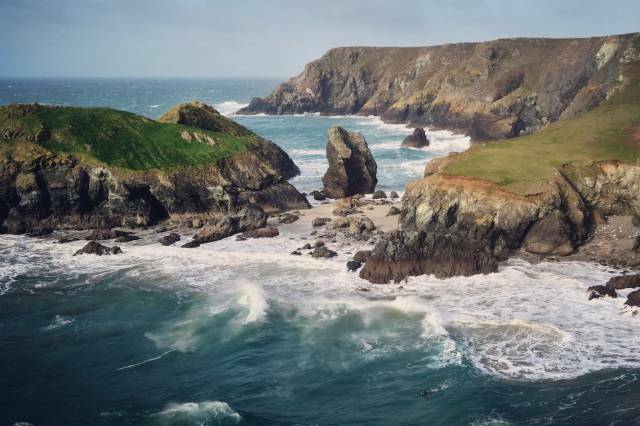 England climbed to seventh place in the Rough Guides' reader ranking, thanks to its stunning coastlines and historic sites. Visitors can take a bus ride along the Jurassic Coast in Dorset, or visit the fossil beaches in Cornwall or the Isle of Wight to find their own piece of preserved, national history to take home. 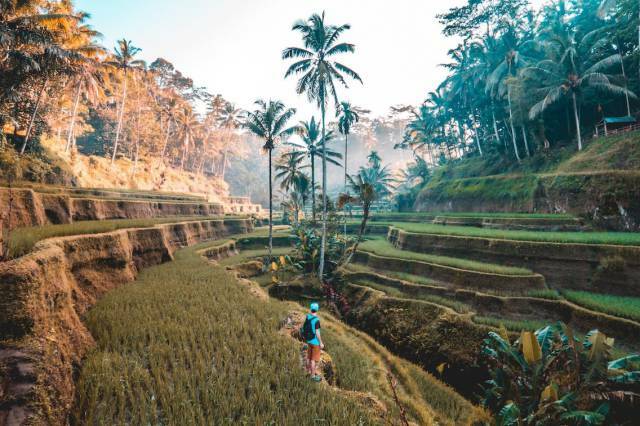 Indonesia ranks in the top 10 most beautiful countries in the world, with one reader choosing it for its myriad islands, while another favouring the country's mountains and proud heritage. 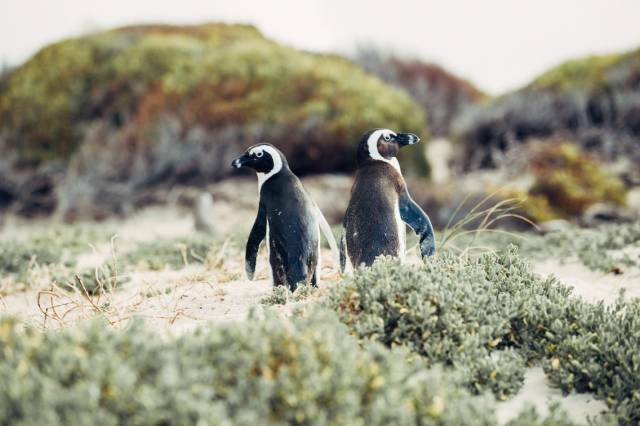 Whether it's the inquisitive wildlife, sprawling vineyards, hidden-gem beaches, or the bustling towns and cities, South Africa's varied and breathtaking landscape earn the country fifth place on the Rough Guides' list. 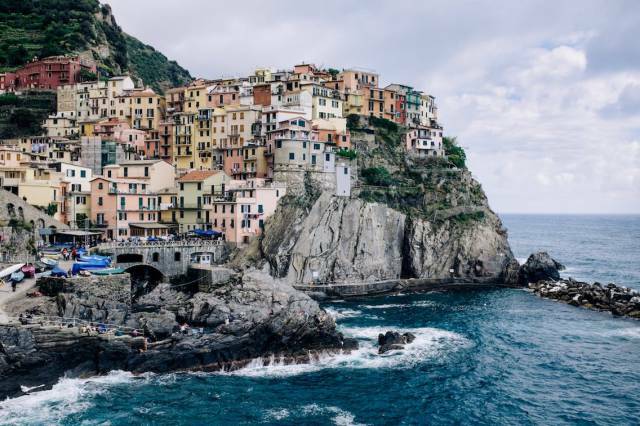 Culture, community, history, and natural beauty all meet in this European nation, with one Rough Guides reader picking up on the romance that floats through the air in the small towns and vast cities alike. Each with their characteristic styles and ways of life, Italy's many regions all boast their own variations of Italian food, language, culture, and landscape. 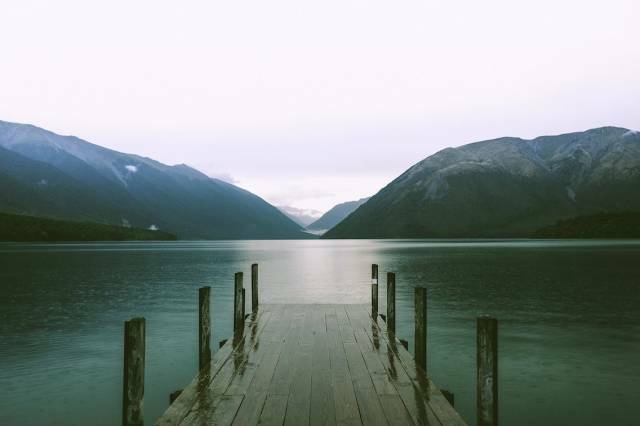 One Rough Guides reader defines the magic of New Zealand's varied sites that earn the country third place in the list by its "rolling green hills, majestic mountains, breathtaking fjords and amazing diversity of landscape from one island to the next". Canada's vast wilderness includes world renowned, waterfall-haven Niagra Falls and lake-filled Banff National Park in the Rocky mountains. 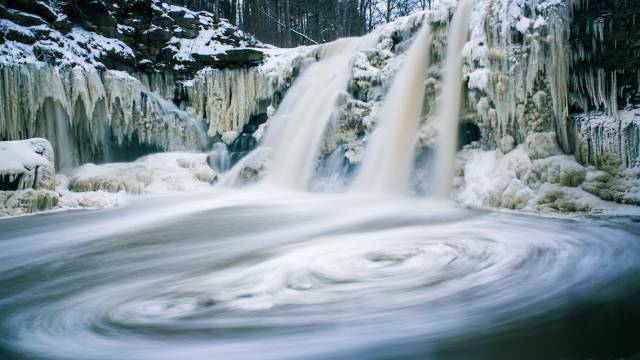 Rough Guides praises the North American country for its "raw beauty and majestic landscapes", which its readers ranked the second most beautiful country in the world. 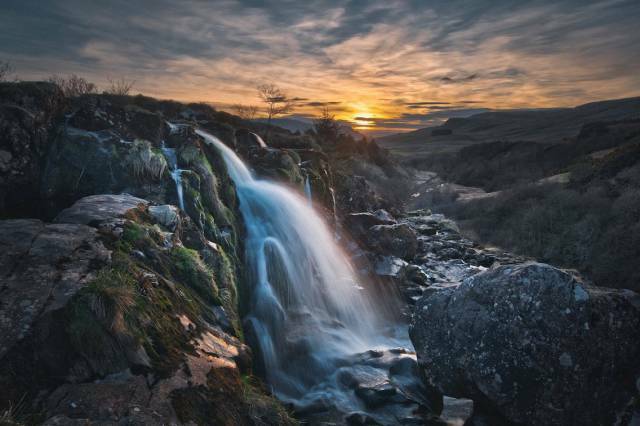 Landing the top spot and the title of most beautiful country in the world, it is Scotland's ragged hills and heathered highlands that won over Rough Guides readers. 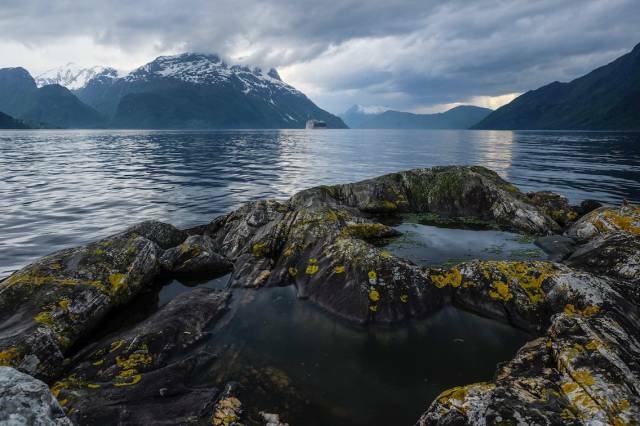 In the list that reveals the top 20 most beautiful countries, as voted for by its readers, Rough Guides states: "Who can deny that these wild beaches, deep lochs and craggy castles are some of the most wonderful and beautiful sights in the world?"